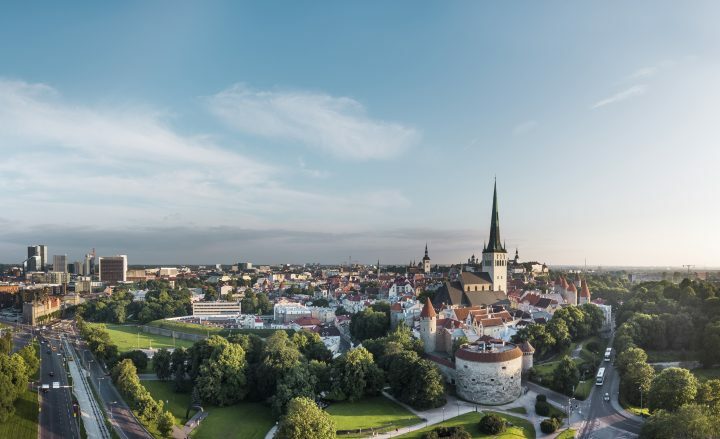 European Parliamentary elections will take place in Estonia on May 26 2019. 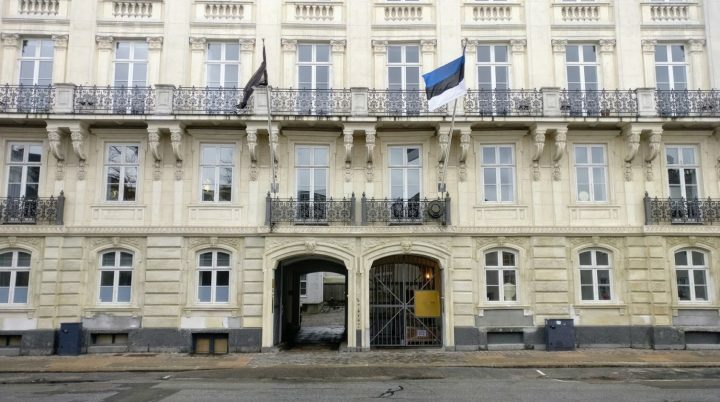 Estonian citizens abroad can elect electronically, by post or at the Estonian Embassy in Copenhagen. Make sure your documents are valid. For voting by post, one has to send an application with a copy of document to the embassy by April 26th 2019. The application can be sent electronically embassy.copenhagen@mfa.ee or with Post Nord to Frederiksgade 19, 4 1265 København. Filled ballot slip must reach the embassy by May 13 2019. 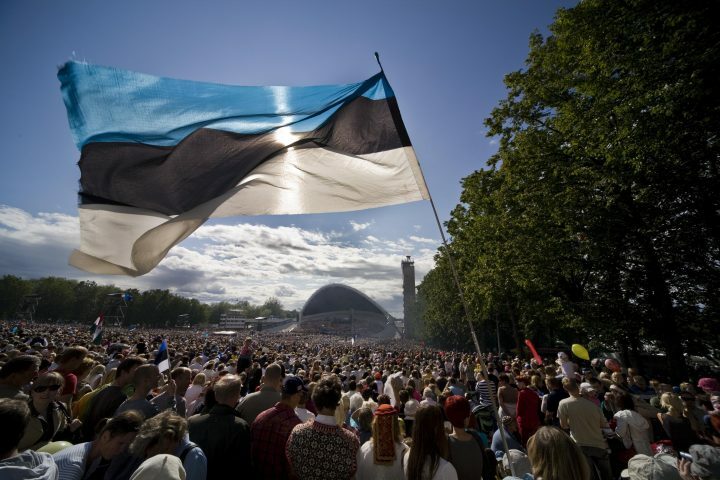 Election days in the Estonian Embassy in Denmark, Copenhagen are May 11 from 12.00-15.00 and May 15 from 12.00-16.00. 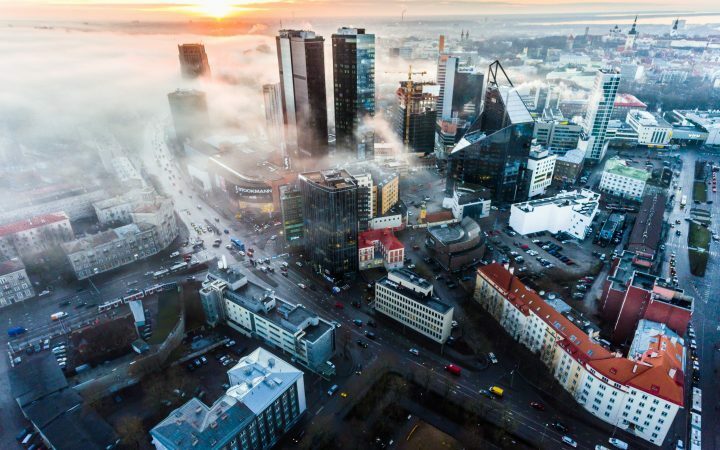 The electronic i-voting takes place from May 16 2019 (8.00 UTC/GMT +1) to May 22 2019 (17.00 UTC/GMT +1) around the clock.